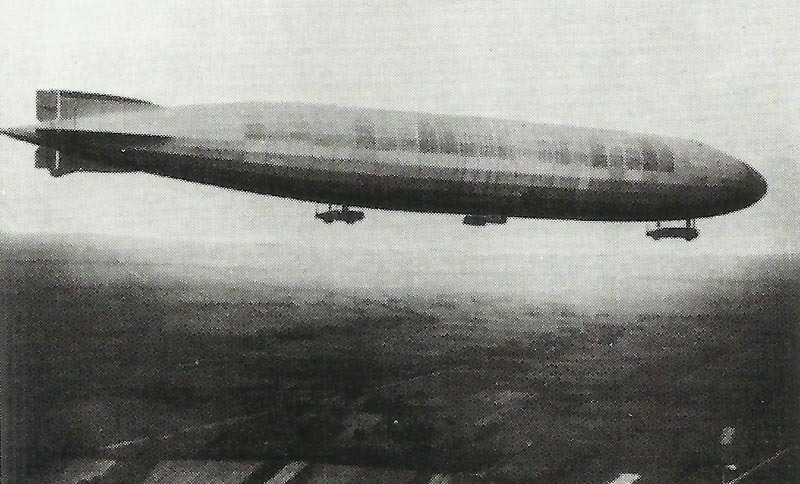 The German naval ‘Super Zeppelin’ L32 was commissioned on August 7, 1916 but made only 11 flights before it was hit by anti-aircraft fire and then downed by a fighter. Britain: 9 of 12 Zeppelins reach East England (night September 23-24), drop 371 bombs causing 170 civilian casualties (151 in London) but L32 forced to crash-land after anti-aircraft and fighter hits, L33 shot down in Essex by Second Lieutenant F Sowsey in RFC BE2c (39 Squadron). For many subsequent nights Londoners take refuge in underground railway from 1730 hours. Somme: After another victory Guyenemer’s Spad VII hit by French 75mm anti-aircraft fire, but only suffers bruised knee on landing. Richthofen scores second victory, a Martinsyde of 27 Squadron (3 lost to Jasta 2 for 1 Albatros collision). Mesopotamia ­: RFC bomb Shumran bend German airfield near Kut, destroy 1 aircraft on ground (another hit on November 2). Battle of the Somme: Rawlinson postpones today’s operations to September 25. British 23rd Division advances east of Martinpuich. Italian Front: Italian XVIII Corps captures Mt Cardinal in Cadore area but Austrian mine explosion regains Mt Cimone d’Arsiero (Astico valley, Trentino) lost on July 23.